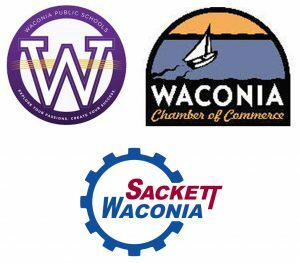 Sackett-Waconia is very proud to be a part of the Manufacturing Futures program with Waconia Public Schools and the Waconia Chamber of Commerce. We're helping to bring teachers into industry settings to help them tailor their classes to the needs of manufacturers. We'd like to take a minute to both thank Waconia Public Schools and The Waconia Chamber of Commerce for letting us assist, and also highlight the wonderful video that was produced to explain the program. We've all heard about the widening skills gap in our country, and we're pleased to be part of an initiative that helps out the future workforce. Giving the young men and women entering the workforce a leg-up is something we simply couldn't be happier to be involved in.